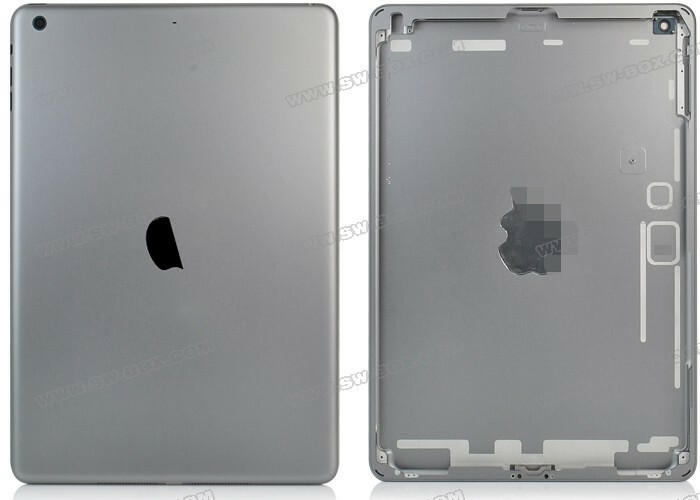 Sw-box has posted two videos which allegedly show the rear shells for the iPad 5 and Retina Display iPad mini 2. It compares the dimensions and the weight of iPad 5 with that of iPad 4's. The 239.20mm(H) x 169.5(W) x 7.2(D) new iPad proves to be slimmer, smaller and thinner than the 4th generation iPad. 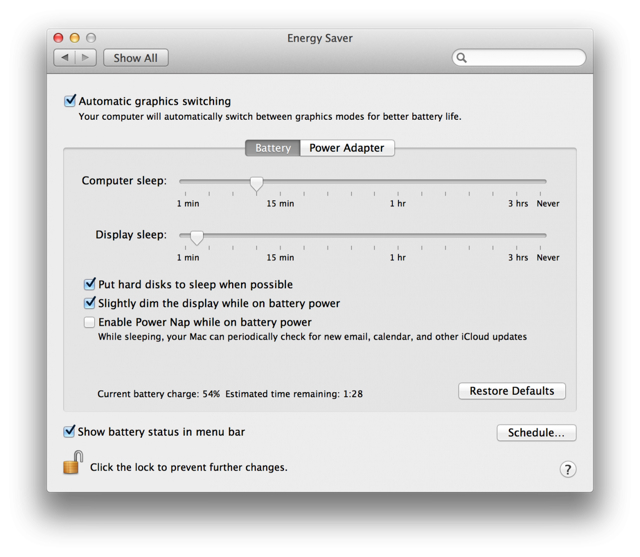 Comparisons are also made between specific features of the two Apple devices in question. It reveals their differences in speakers, volume buttons, the extra microphone hole, logos and holding feels. 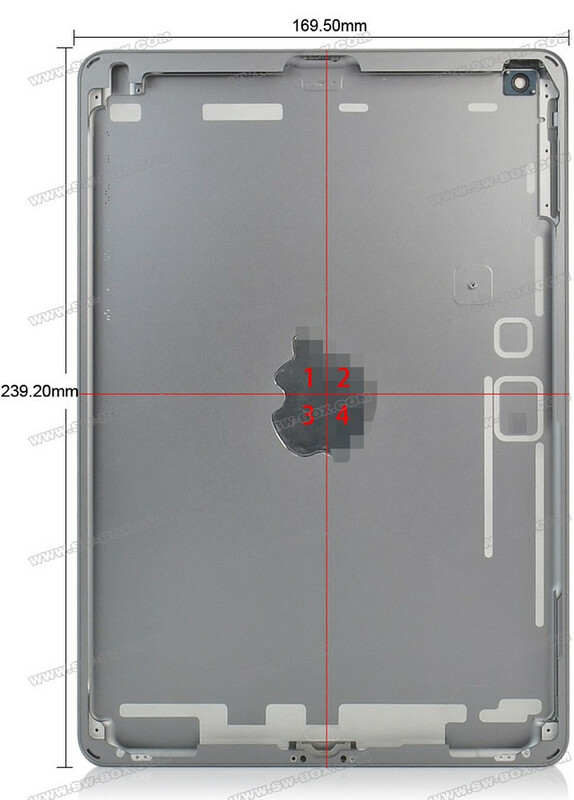 With the comparison, iPad 5 is likely similar to iPad Mini in appearance except size and the extra microphone hole. These dimensions are close to the 240mm x 169.48mm x 7.5mm ones found in schematics being used by case manufacturers. A new report from Localytics finds that San Francisco has the strongest preference for the iPhone 5s over the iPhone 5c and that the gap between iPhone 5s and iPhone 5c sales is starting to narrow. 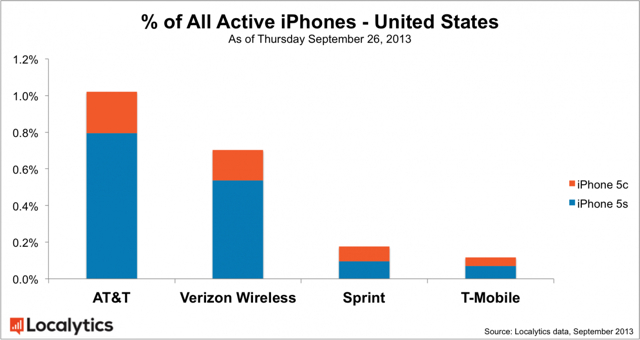 Notably, iPhone 5s and iPhone 5c devices represented 1.4% of all active iPhones in the U.S. on September 22nd. By September 26th, this had risen to 2.0%. 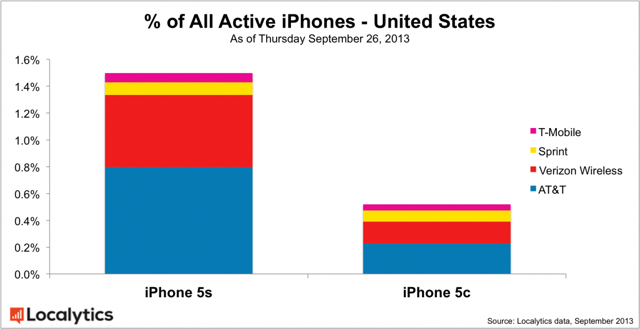 While the iPhone 5s maintains its lead over the iPhone 5c the gap is narrowing slightly. 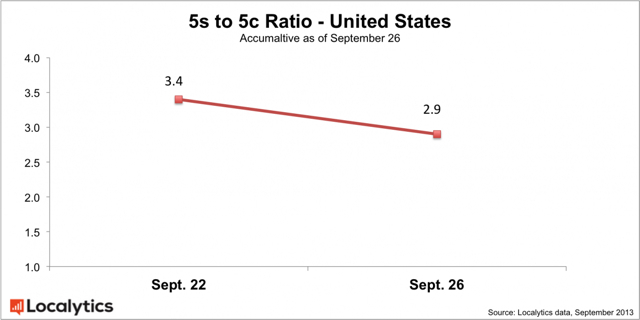 On September 22nd, the iPhone 5s was outpacing the iPhone 5c by 3.4x. That decreased to 2.9x by September 26th. AT&T saw the highest adoption rates with the new devices accounting for 1.02% of the iPhones on its network by September 26th. Verizon was next with .70%, Sprint reached 0.18%, and T-Mobile was in last with 0.12%. Take a look at the charts below. Delta Airlines has decided to equip its pilots with the Microsoft Surface 2 tablet; rather than the iPad or the Nokia 'Sirius' tablet, reports WindowsITPro. "In less than two years, Delta cockpits will be paperless as we roll-out the Microsoft Surface 2 tablet running Windows 8.1 RT as our company-issued device," the airline alerted its employees recently. "The 757/767 fleet will be the first to make the transition with the 777, 747 and MD88 as fast followers. Look for an announcement from Delta and Microsoft in the coming days about our partnership on the initiative." Notably, pilots can currently bring their own iPads for use on flights; however, that could also be changing. Delta reportedly wants "current iPad Bring Your Own Device (BYOD) users to transition to a company-issued device." 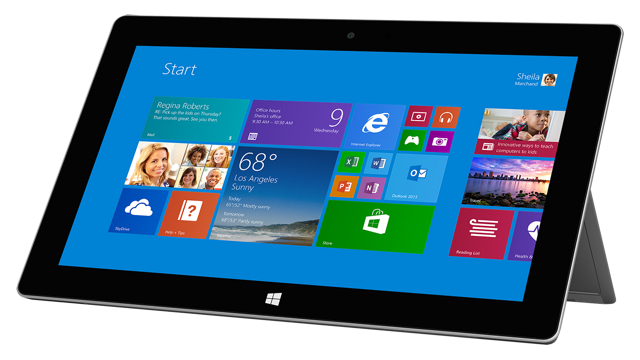 Microsoft just announced the Surface 2 tablet.